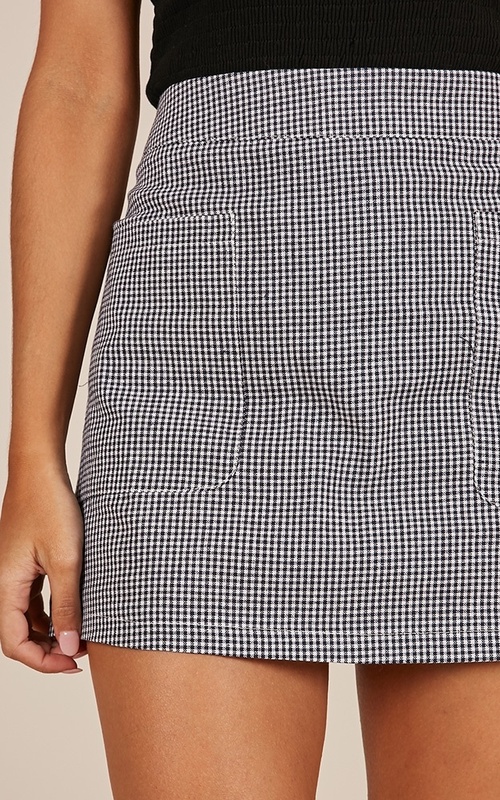 We are getting major Clueless vibes from this skirt! 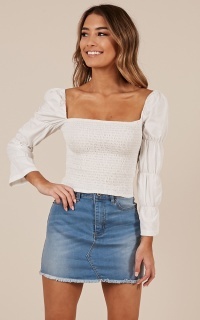 Have a Cher moment in this skirt and pair it up with a statement belt, choker and some heels or over the knee boots! Filter By Height: Show All 4'11" 5'0" 5'1" 5'3" 5'5" 5'7"
Beautiful skirt, need to wear a belt with it though because it runs a bit large! 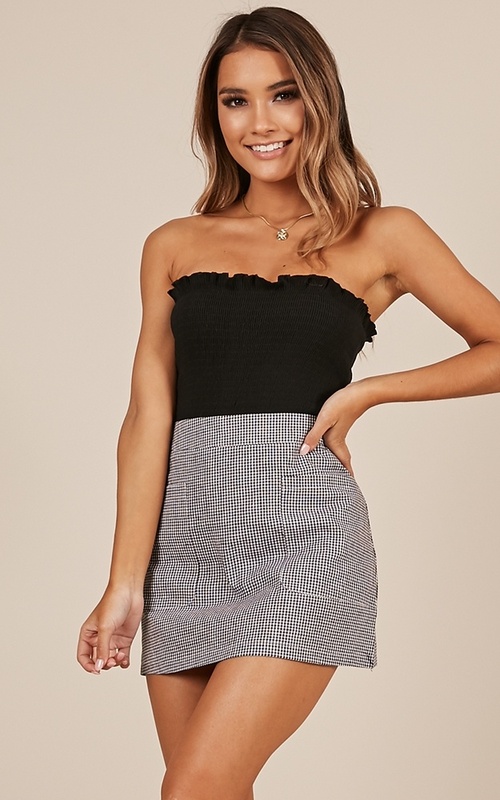 Very cute skirt but was disappointed when I tried it on and it was quite see through.. True to size. Very cute. Love it. Material is really cheap though for the cost.